FINDING OUR PURPOSE…Is there truly such a thing as purpose? Is it possible to find it? And can we fulfill it? Let me state what I feel to be an appropriate answer to the questions above……YES, YES, and YES! Creating or having a purpose in life is not only indisputable, but also multifarious. For instance, there is Universal Purpose (some may call it SOUL purpose). Universal purpose is of utmost importance. It is the highest purpose we can have. It is to grow in awareness and understanding. 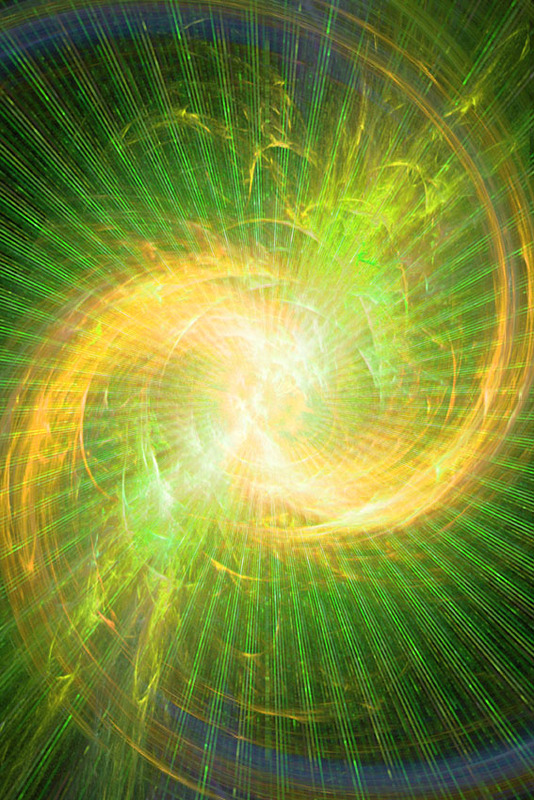 Another way of saying this is – to increase the flame of our individual LIGHT into its true brilliance…or we could say it is simply – to EVOLVE…to become ENLIGHTENED. Then there is what I like to call Life (or Inner) Purpose. Life purpose is, to me, what we came here to do in order to help and serve others as well as our Selves. Such as Dr. Depak Chopra indicates… his purpose is to heal, to make everyone he comes into contact with happy, and to create peace. This is a higher purpose that gives meaning to our lives. Outer Purpose on the other hand is more closely oriented towards goals or ideals like getting that higher paying job so that we can buy the bigger house or wear nicer clothes. There is nothing wrong with this type of purpose as long as we don’t decide to “live” in this place. We also have what I like to call Present Moment Purpose. With this we are consciously creating a purpose for everything we do – all the little things done and accomplished each day…i.e. getting out of bed in the morning, doing the dishes, walking the dog. To approach this with a different perspective, I am saying that we consciously create a purpose for every activity – even when there doesn’t seem to be any desire to perform that activity, effort, or work, “It is in the present moment that one finds, creates and fulfills purpose” says Daniel Condron author of the book “The Purpose of Life”. He also states ”purpose is personal benefit – it begins with Self and includes Self – for as we cause our Self to be a better person by practicing purpose in all that we do – we become much more capable of helping and aiding many more people”. Present Moment Purpose, Outer Purpose, and Life Purpose all enhance and add to finding and fulfilling the Universal Purpose. Condron illustrate that we need to practice all the little purposes every day in order to build towards knowing the big purpose in life. This is how we find it…that, coupled with a Still Mind, WILL, and Commitment. 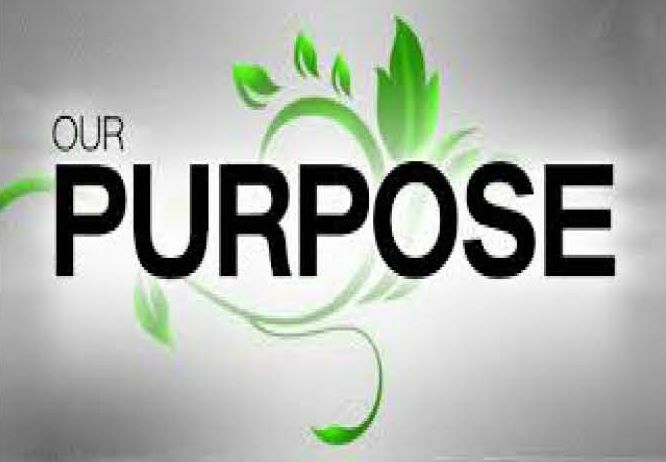 FULFILLMENT of Purpose –“In order to fulfill any purpose we have we must make each day an opportunity for learning and the growth of awareness. Fulfilling our purpose is a matter of our thoughts…and people who fulfill their purpose in life constantly upgrade their thoughts, attitudes, and mental images. 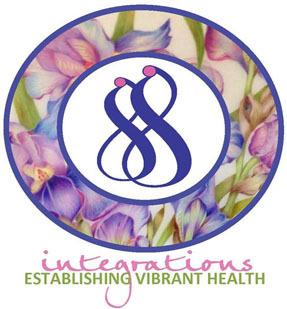 This upgrading process leads to great initiations and transformations in consciousness”. The above statements and ideas are a blending of ideas and quotes resulting from Dr. Condron’s book mentioned in the prior paragraph. I have borrowed them for they succinctly illustrate what I am wishing to convey….Thank You Daniel Condron for your work and gift!